Headsets are very much a norm today as they can offer relatively high quality audio and the ability to communicate with others for competitive play or social excursions, while retaining privacy and reducing peace disruption. Being a tool of communication and escapism, the headset has become vital to the gaming arsenal. When you consider the hundreds, if-not Thousands of headsets that fall into the £15-50 region, it can soon become clear how competitive the market is and why marketing becomes very important. Of course, this is basic stuff to anyone who understands the industry and given their track record, Ozone Gaming Gear relish being in the heart of the furnace. Dedicated to evolution and delivering products at a reasonable price, Ozone release the Rage ST into the war zone. Interestingly, in the name of variety and choice, the Rage ST is their first headset that allows the buyer to shy away from the angsty red on black chic (that isn't a limited edition), that is adorned so brazen by Ozones product line up and gives customers the choice of five colours. Black, White, Red, Yellow and Blue. Rage ST has come to exceed your expectations about stereo headphones. A stunning and exclusive design combined with awesome ergonomics that will make you feel comfortable in every situation even after hours of use. Want it to be personal? Then choose among the five different looks. 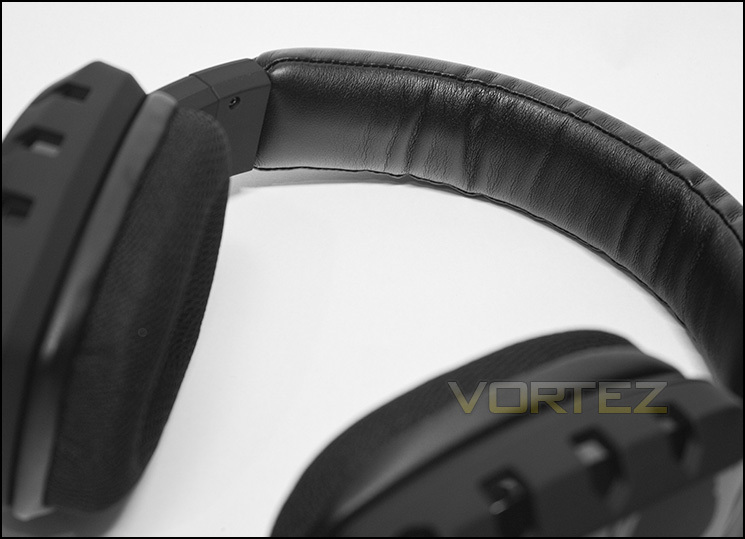 Featuring a premium stereo sound specifically optimized for gaming but with a great performance for music and movies. Thanks to its detachable microphone you can take the look out to the streets using it with your phone or any other audio device.